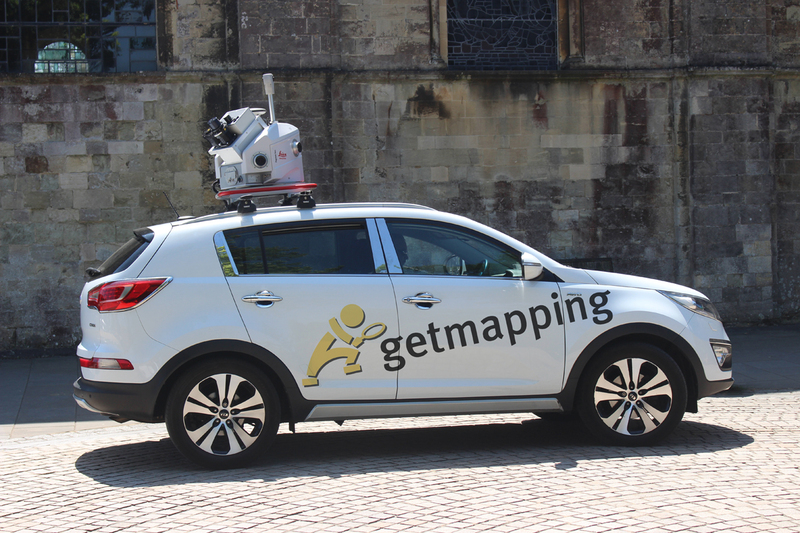 Getmapping is always looking for enthusiastic, charismatic and hardworking people to join the existing team. If you think you have what it takes to work for the UK's leading supplier of Aerial Photography and Geoinformation products and services, then please get in touch. We are always happy to consider any details you send on to us, and will keep them on record for any vacancies that may appear. We will not share any details that you send us with any other parties and treat them as strictly confidential. Please send your CV and a covering letter to careers@getmapping.com. Getmapping is an equal opportunities employer and all recruitment will be based solely on merit. The Mobile Mapping Senior Data Processor mission includes the management of all aspects of Mobile Mapping Capture, Processing, Quality Control and Extraction. Training will be provided for the specific software used in data collection and processing, but previous experience of using similar systems or software would be advantageous. The ideal applicant will be a strong team player with the ability to liaise with key clients and contractors. 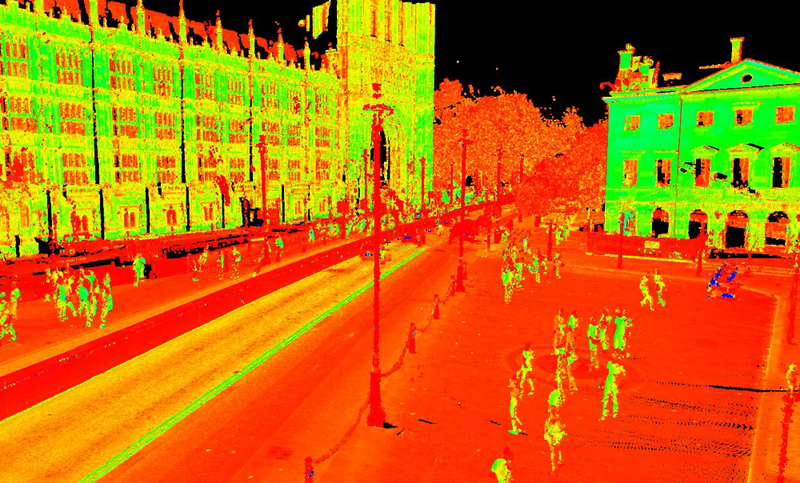 We are currently recruiting for a Camera Operator and Mobile Mapping Surveyor to operate our airborne sensors and ground-based mobile mapping equipment. The ideal applicant will be able to work autonomously as they will be working on their own away from base on occasions. If you are interested in these unique opportunities please get in touch for more information.